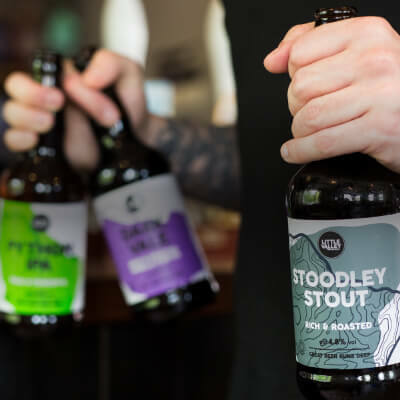 At Little Valley we are real champions of encouraging diversity in the beer world and supporting new talent in the industry. The majority of the team here are female, which is something we’re really proud of in an industry that is traditionally male oriented. This is why we were more than happy to let Eleanor Lorraine, a year 10 student looking for some work experience, spend two weeks with us recently. 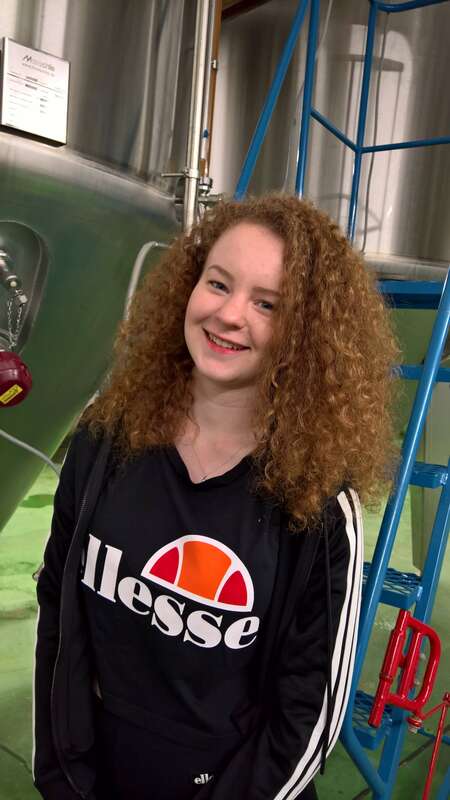 “I was interested in work experience at Little Valley Brewery because I wanted to be exposed to the world of manufacturing work in the beer industry. I thought it would interesting as it would be completely different to any other job! I got to spend time with Wim, the Master Brewer, learning about the brewing process, as well as with the rest of the production team, Rachel and Amelia, learning how to package the bottles. 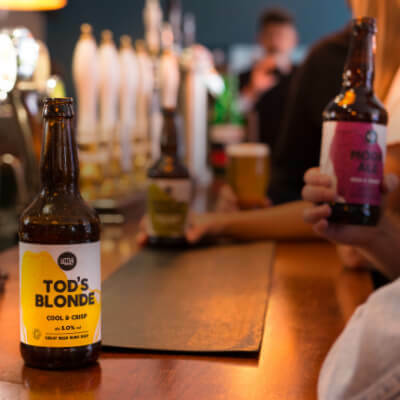 I also got to go out on the road, helping with the delivery of beer to trade customers all over Yorkshire with Rachel – it was fun to see where the actual product ended up. One evening I got to attend the Happy Valley Pride launch too, an event that Little Valley sponsored, which I attended in Hebden Bridge alongside Sue. 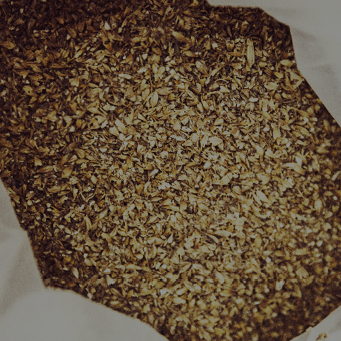 The beer world is changing and it’s so important that we as brewers do everything we can to ensure that the future of our industry looks bright. 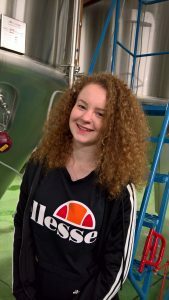 We’re proud to have imparted some of our beery wisdom on Eleanor, so that hopefully she can go onto explore a range of career options in what we think is the best job out there!